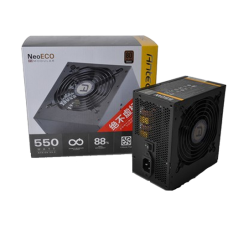 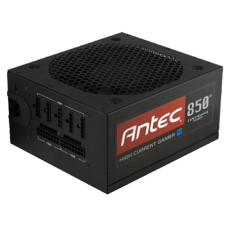 The latest generation of High Current Gamer Gold power supplies offer unparallel..
850W Continuous Power - Guaranteed 850W of Continuous Power from Antec80 PLUS® BRONZE cert..
All Japanese Heavy-Duty Caps - All high-performance Japanese capacitors ensure tightest DC stab..
Get economical power today with NeoECO II, Antec's high-efficiency power supply solution. 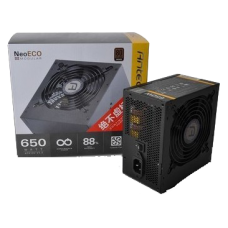 Featu..
New features. 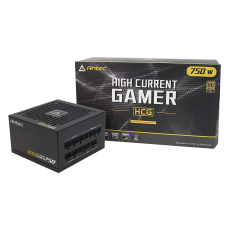 Same true power. 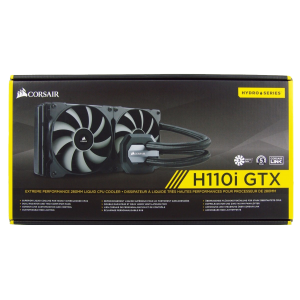 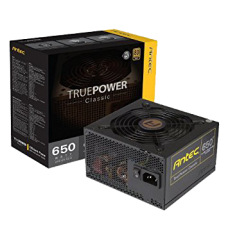 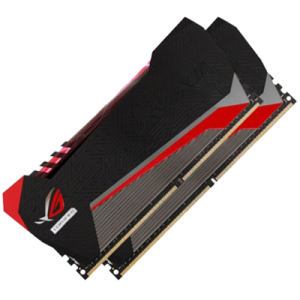 The TruePower New series by Antec offers users an advanced power..
TruePower, the original high-performance power supply, has been totally re-engineered to satisf.. 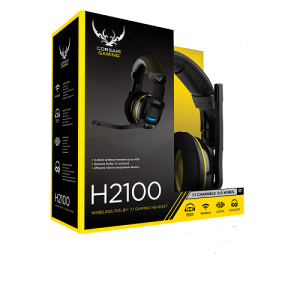 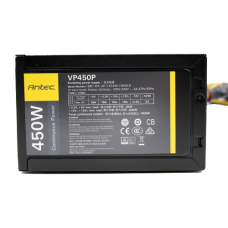 The VP450P is crafted for quality, performance and incredible value. 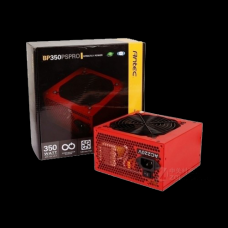 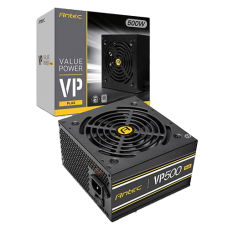 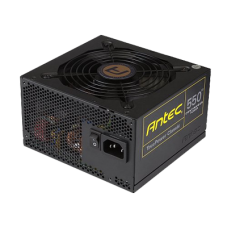 This entry-level solution giv..
Antec VP500P Plus power supply is able to ensure guaranteed 500W Continuous Power for the PC compo.. 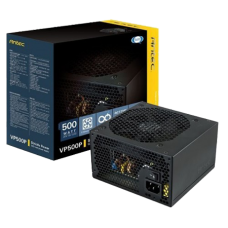 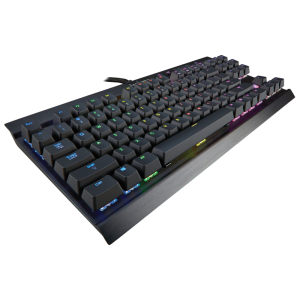 The VP500P is crafted for quality, performance and incredible value. 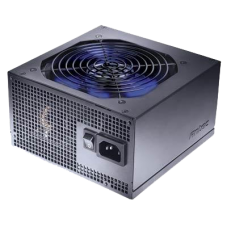 This entry-level solution .. 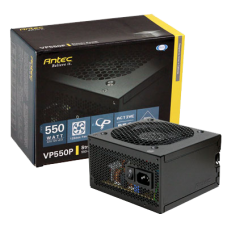 The VP550P is crafted for quality, performance and incredible value. 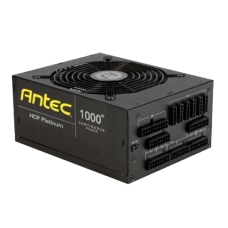 This entry-level solution ..